Android Reborn – Chatting on Viber is very exciting. There are many features offered by this android app. One of the most interesting features is the unique emoticons. That is why there are many people who love using this app. 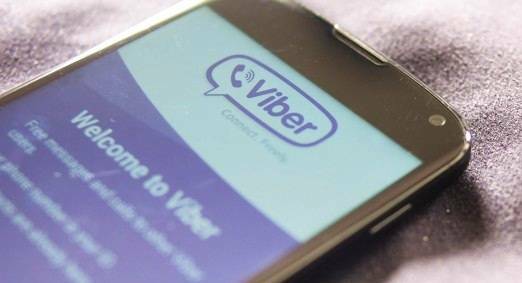 The first step how to delete Viber chats on Android is open this app first. Then, go to the chat room you want. After that, look for the messages that you are going to delete. The next step is to hold the messages. You can choose more than one messages. It depends on how many messages you will delete. If you hold the messages, there will be marks. Lastly, choose “Delete” and the messages will be completely deleted. You can also skip the second step and try this. It becomes an alternative way. Just tap on the “Navicon”. Then, choose “Edit Messages” option. After that, you need to tick on the messages you are going to delete. Then, tap the bin icon. This icon is located at the right bottom of the Viber screen. That is all the steps how to delete Viber chats on Smartphone. It is easy, is not it? Just follow those 4 simple steps and you can delete the messages or chats that you do not want. Now, you can practice it on your own Android. What to keep in mind is that this way can only delete the Viber messages on your device. The messages on other people’s device are not deleted. Anyway, it is very helpful. Hopefully this is useful.